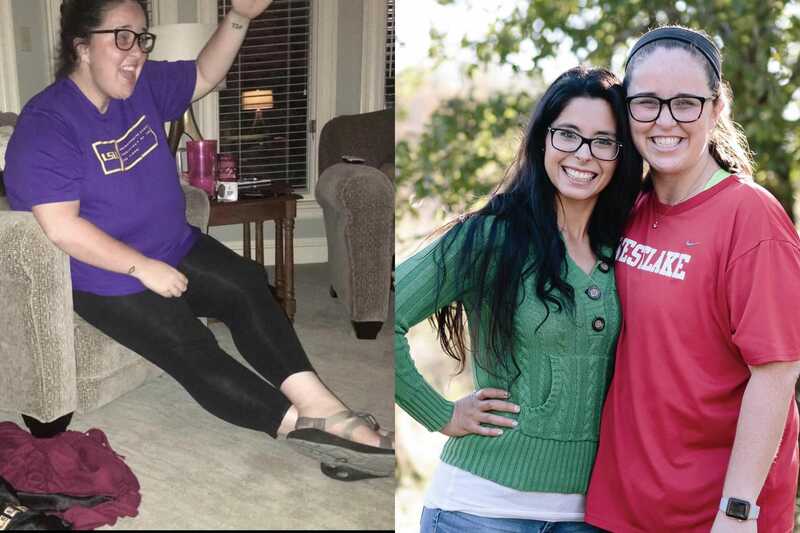 Central Athlete | 4 Life Lessons and 109 Pounds Lighter. 4 Life Lessons and 109 Pounds Lighter. We all have aspirations for bettering our lives, whether it’s to receive a promotion at work, scale a business, lose 15 pounds of fat, hit a 2x bodyweight deadlift, or become more mindful—to name a few. After years of working with individuals to help reach their goals, I came to the realization that it is not the goal we set that makes us more or less successful but the way in which we attack that specific goal. Eva Cranford is a testament to just that. Of course we all want to become a healthier version of ourselves and/or create a successful business, but whether or not you actually believe you can achieve that goal is the differentiator. I was introduced to Eva Cranford in the fall of 2016 as I began the journey of planning for my wedding. My mother-in-law, Elizabeth O’Brien, who was friends with the Westlake High School journalism teacher, Deanne Kuntz, referred her former student Eva to us and had nothing but complimentary things to say about Eva, who was a professional, up-and-coming yet affordable wedding photographer. 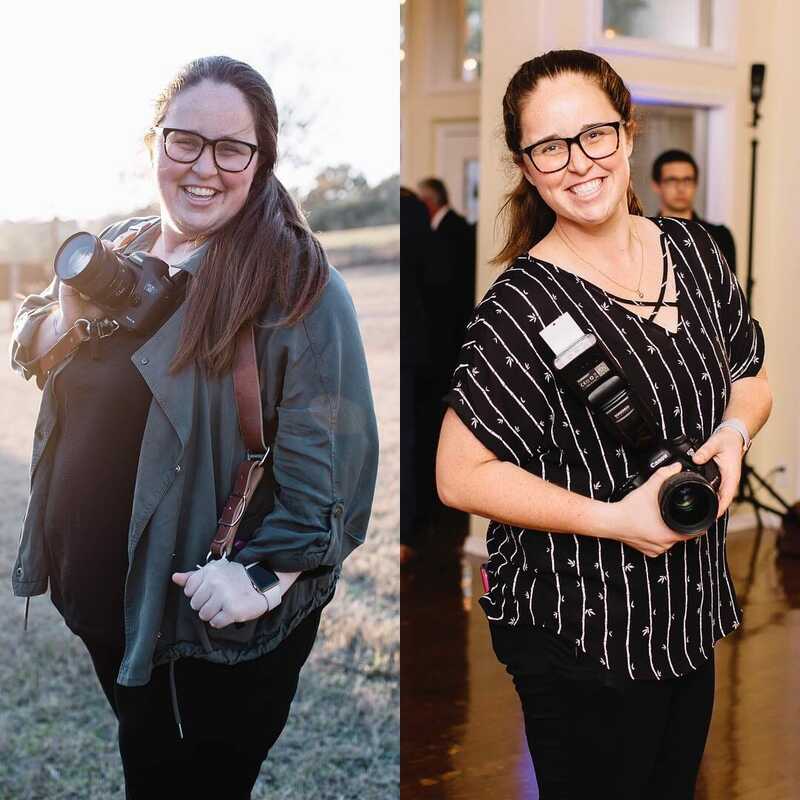 After working with Eva, who delivered the most beautiful and elegant wedding photos, I began following her weight-loss journey through social media and was completely blown away. Not only did she attain great progress, but also her entire demeanor changed. She worked out with Tiffany Sanders, the personal training manager at Lifetime Fitness, Austin-North. She was happier and more confident; she was literally glowing. Her positivity was contagious! So I set out to learn more about what it took for her to lose over 100 pounds of total body weight, taking her weight from 322.9 pounds and 53% body fat to an astonishing 214 pounds and 33% body fat. 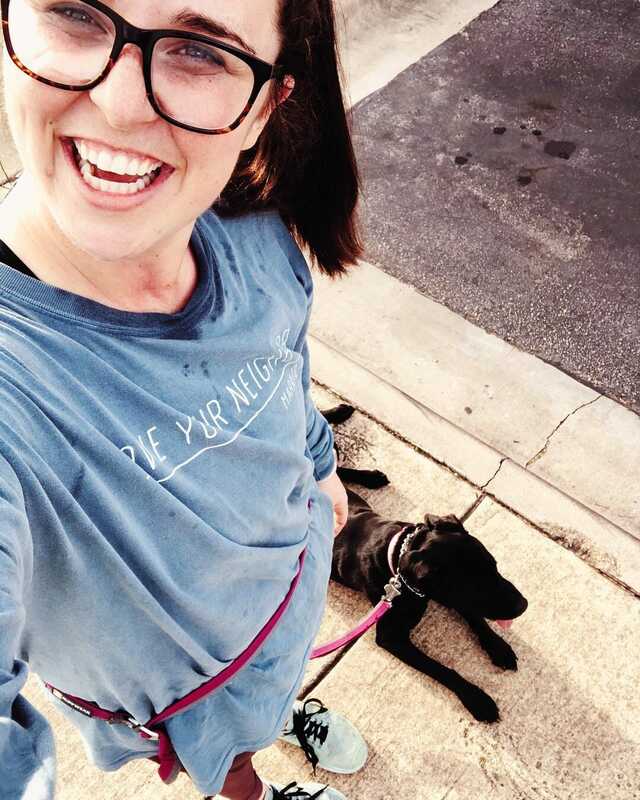 She had set out on this journey multiple times before with little success, and even when she did reach her weight-loss goals, she found herself back in her old routines after a short period of time, causing her weight to steadily creep back up. What was the difference this time? First, It also didn't hurt to have a true and faithful friend who spoke the honest truth in Eva’s best interest. Before she began her third but final kick-start in her weight-loss endeavor, her good friend sat her down for a tough chat. It was then she realized that when she was not making the time to take care of herself, she was not best version of herself. This, in turn, affected her work, her relationships and her emotional health. After our almost 90-minute conversation over hot coffee one chilly Wednesday morning in December, I came to learn that the way in which we view our own circumstances is pivotal in our success. Her words were inspiring. In short: By changing our inner dialogue, anything is possible. Below are the four pivotal life lessons and quotes that Eva not only learned but also utilized throughout her journey that led her both to a weight loss of over 100 pounds AND a newfound love for her health, fitness and long-term success. It isn't until we accept that the journey will be difficult at times and change will be necessary that you can begin to take the crucial steps that will move you in the right direction towards the best version of yourself. Accept that the journey won’t be quick and that at times it will be difficult—and you have already overcome half the battle. We have all heard of the importance of taking personal responsibility for our actions, whether it be in the workplace or at home, but rarely is this heard in the health and fitness industry. But, by truly adopting this model of thinking you will remove a massive roadblock in reaching your goals. There will always be excuses, whether you think they are rational or not, but the people who don’t let those excuses define their actions are the ones who climb steadily to the top. Simply changing your mindset AND your verbiage is extremely powerful. Instead of saying: “I didn't have time,” say “I didn’t MAKE time,” is one of many examples. We all have the same 24 hours in the day, it is how we CHOOSE to spend that time that makes the difference. Yes, you have a choice, YOU are in control. Instead of saying: “I hate going to the gym,” think of the reasons WHY you want to go to the gym, why you ARE showing up and why it is important. Then, resonate with that instead. Just by thinking it is a positive experience, you will begin to associate it with a positive feeling. Often we allow circumstances that we have absolutely zero control over to dictate our emotions. The weight on the scale is just one example and often it’s easy to focus solely on that one number instead of the many other factors over which that you do have control. To name a few: what you fuel your body with, how often you move and when you go to sleep are things you DO have complete control over. By focusing more on these actions instead of the end result will allow your journey not only to become more successful, but more enjoyable as well. Nobody is perfect, and the sooner we can accept that fact for ourselves, not only will we develop more self compassion, but it will be easier to adopt an “always something” mentality over an all-or-nothing mentality. As we have discussed before, an all-or-nothing mentality leads to yo-yo dieting and minimal long-term progress, BUT when we can focus on an ALWAYS SOMETHING mentality, we create a healthier balance within our lives. Maybe you’re traveling and there is no way to make it to the gym? Instead of saying screw it and throwing all your hard work out the window, you can focus on other things such as increasing NEAT (non-exercise activity thermogenesis), proper hydration and/or protein at each meal. 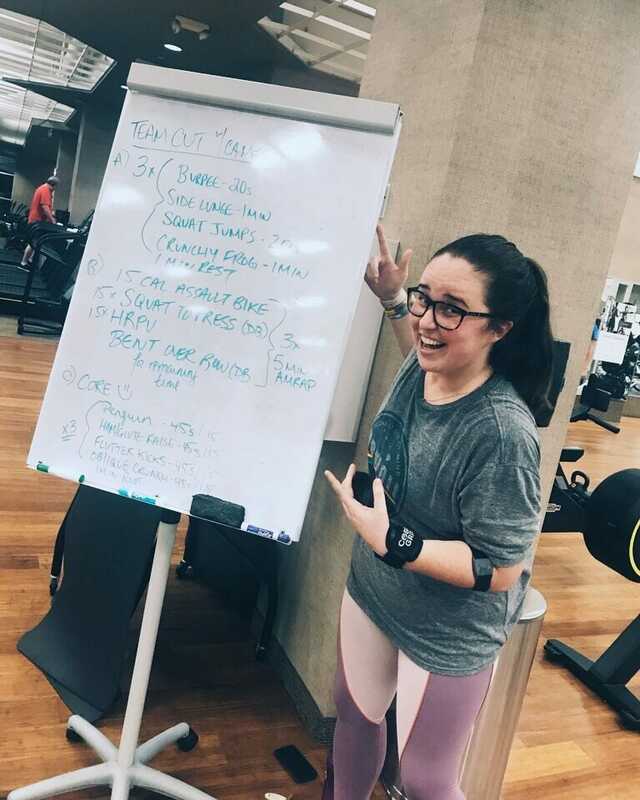 Or, maybe the holidays are rolling around, and instead of throwing in the towel, you commit to a plan that involves the ability to have sweets in a manner that works best for you, while allowing you to continue moving towards your health and fitness goals.